The ultimate rock mixtape you play when you're cruising the streets with your friends or on a road trip. 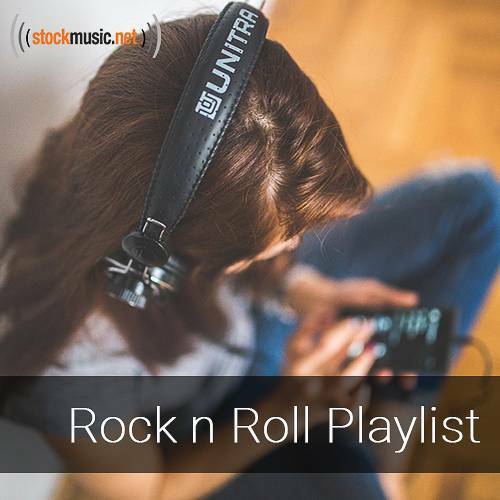 A great mix of rock genres that will get your heard banging and your body moving. Rock on! Buy all 8 tracks in this collection for $129.95, or individual tracks for $39.95.